At some point in your career, you’re likely going to have to write a business report. A business report typically addresses a particular project or component of the company, presents your findings and makes recommendations to the intended reader. 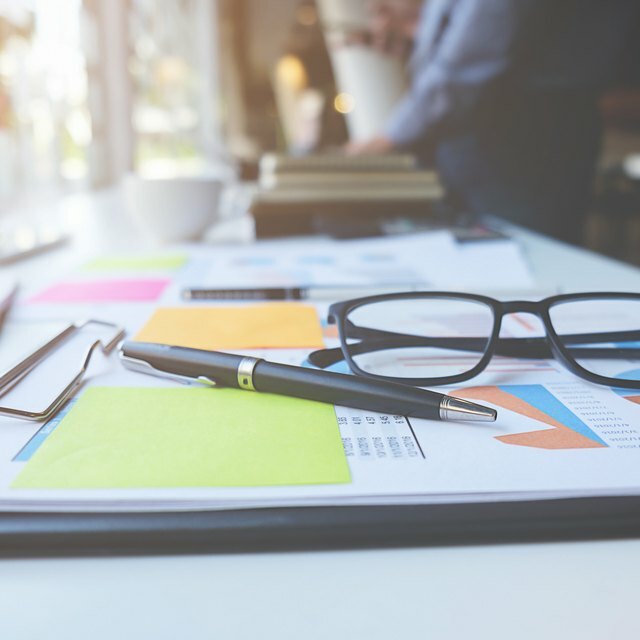 Planning and writing a proper business report that reaches its intended audience and motivates its readers takes planning, research and a commitment to the success of the report. While the specific business report writing style you use should reflect your personal writing style and personality, as well as the personality of the company, there are some useful report writing tips that anyone can use. Few report writing tips are as important as defining and clarifying the purpose of the report. Do this as early in the report as possible so that you do not waste time and energy with unnecessary issues. Gather all the information needed to make a reliable report. Sometimes this can mean talking to the people involved, or it can be as involved as conducting a research project. What Are the Typical Components of a Business Report? This report addresses the marketing techniques we’ve used in the past five years to acquire new clients. Based on an analysis of the techniques, money spent and how many new clients we acquired from each, I’d like to recommend three specific types of marketing going forward. Be sure to limit your information to the purpose of the business report. Don't let the scope of the report expand since that can derail your business report format. If the purpose of the report is to recommend three specific topics of marketing techniques, stay focused on those three techniques and relevant information. As you’ll see based on my research, these are the top three marketing techniques I recommend. They are the most cost-effective for bringing in the greatest number of new clients. You need to understand who you are writing to and for and determine how best to address this audience. Define the tone, attitude and emphasis that is geared toward your readers. While you should always be professional in your business report writing style, the level of detail you include may vary depending on who is reading the report. If you are writing to high-level corporate executives, you may want to include more definitive numbers and research and be more detailed in your descriptions. If you are writing to the marketing team who understands marketing lingo, you may use a business report format that has a more relaxed tone and speaks to techniques you’ve used in the past. Compose the business report using strong words that will motivate your audience. Create effective, well-arranged sentences, but stay true to your personal business report writing style. Some of your audience may only scan the report, so choose a business report format with bulleted points, plenty of white space, good headlines and subtitles and short paragraphs. Monthly email newsletters providing useful content. One of the most vital report writing tips is to proof, edit and revise before you distribute the report. Having a second set of eyes read over the report is an excellent way to make sure your message is clear. Leave yourself plenty of time to edit and revise the report before the due date. Do not rush this step. When you distribute the report, ensure that all documents and attachments are included and that everyone gets them.